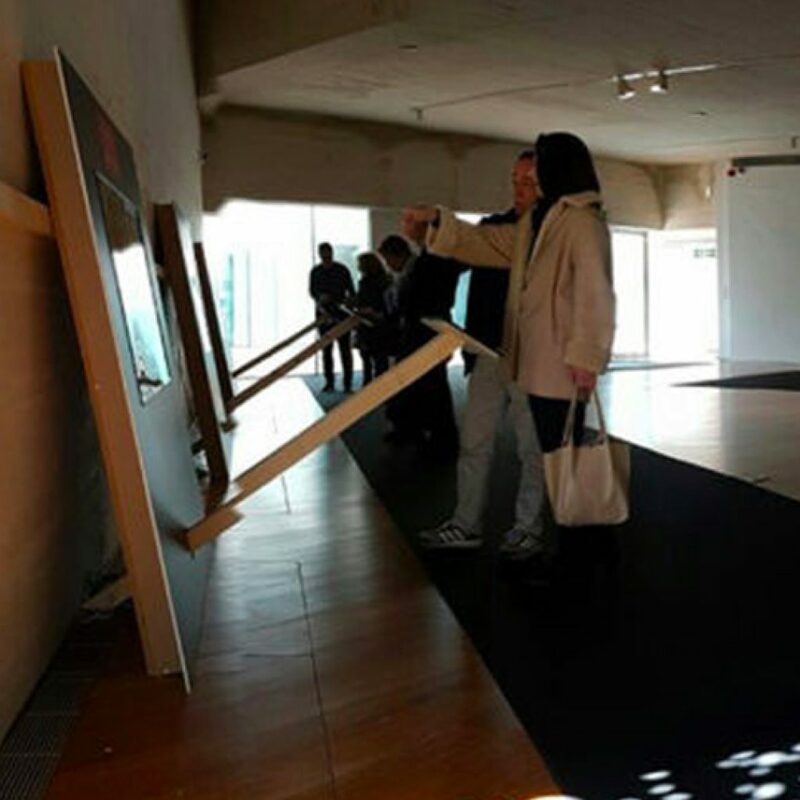 What is Second Canvas Exhibitions? 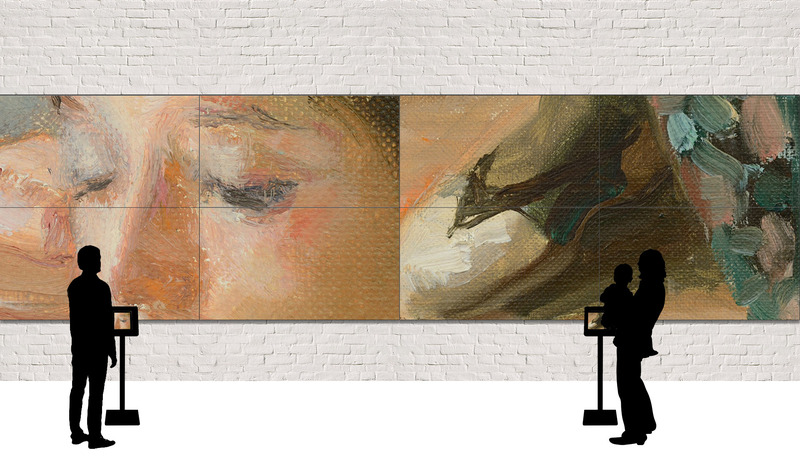 “Second Canvas Exhibitions is a solution that allows you to build your own exhibition, in the space you want, with digitized versions in super-high resolution, of works of art from museums all over the world. What does Second Canvas Exhibitions offer? 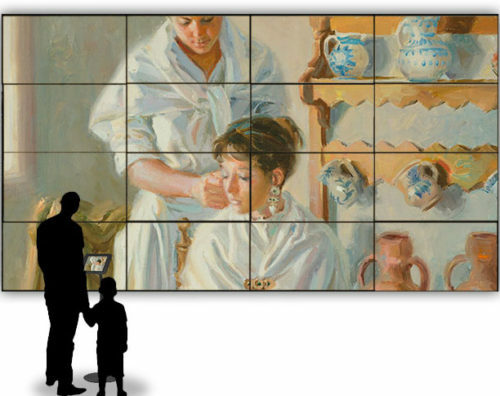 Second Canvas Exhibitions allows any city or museum, regardless of their size and in an easy and intuitive way, to build exhibitions with digital versions of art from the finest museums in the world. 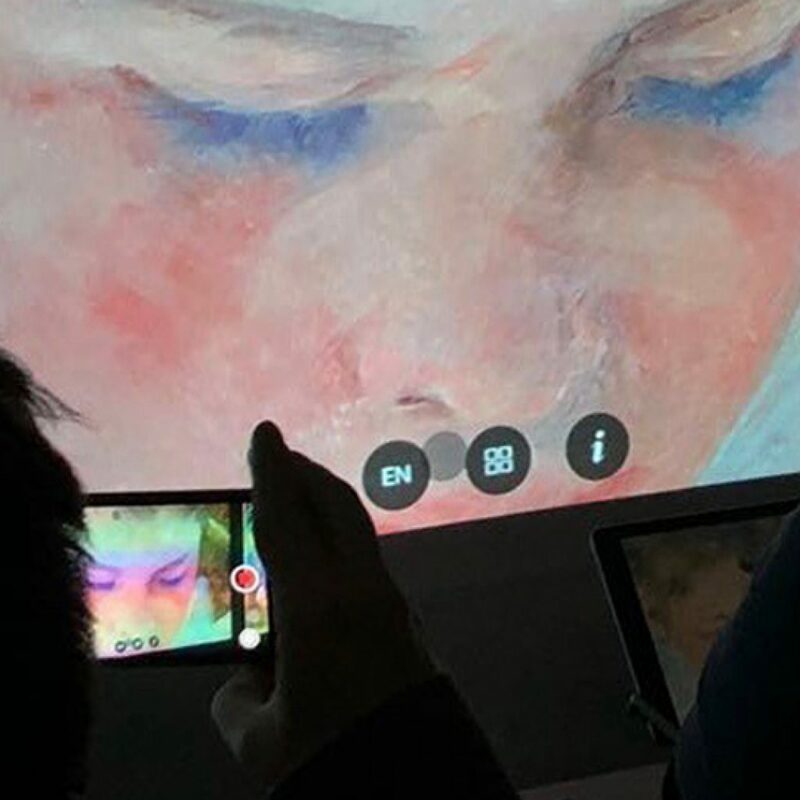 In order to provide some context to help your audience to interpret and evaluate the art work, they include interactive information in a range of formats: storytelling (with text and/or audio), overlays with infrared scans, x-rays, etc. Living at the speed of light. Impressionist instants towards abstraction. Riad Denise Masson, Institut Français, Marrakesh, Morocco. Want to organise a Second Canvas Exhibition in your city? Project developed in the Kutxa Kultur Enea community.